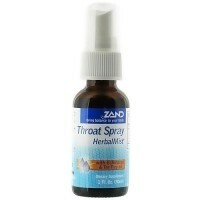 Sooth-eez Throat Spray with wild, potent enzymes is a raw, soothing and powerful. 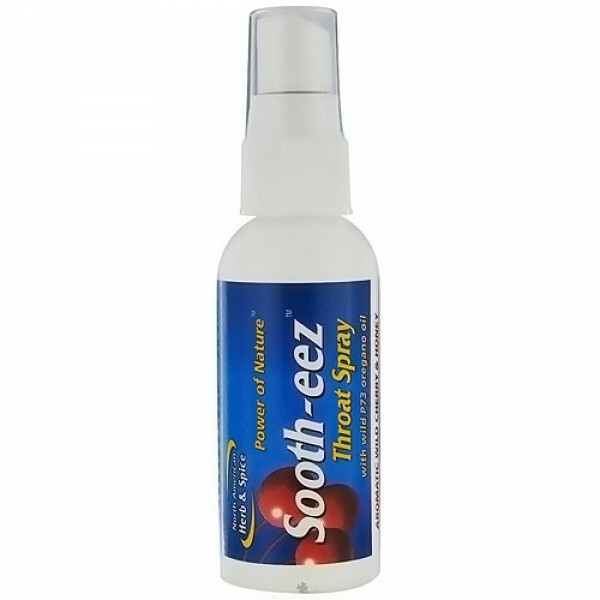 North American Herb And Spice Soothe-eez cherry throat spraySooth-ezz Throat Spray wild berry throat spray is potent. 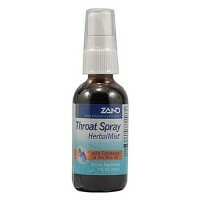 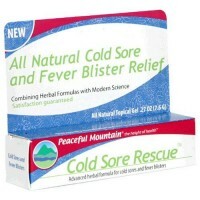 Sooth-ezz Throat Spray packs the power of wild flavonoids and phenols from hand-picked wild oregano plus wild berries. 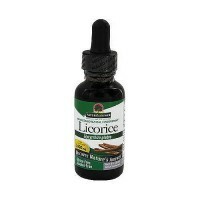 The wild berries extract and raw honey are added to increase the potency. 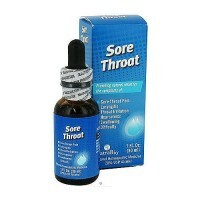 Sooth-eez Throat Spray is a raw, natural solution with wild, potent enzymes-thats why it is so soothing and powerful. 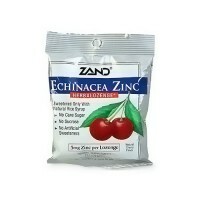 Available in both wild cherry and wild cranberry flavors. 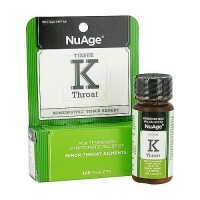 Spray in mouth and throat, as needed. 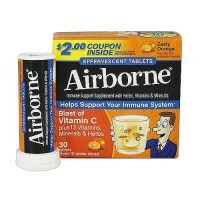 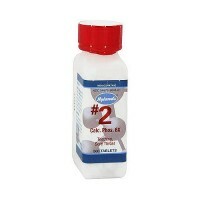 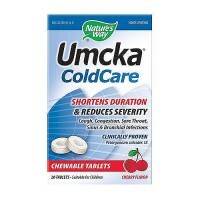 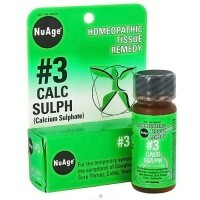 Also may be sprayed on roof of the mouth: press up with tongue. 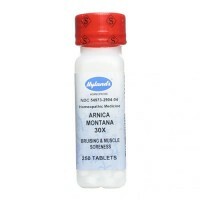 Shake well before using.